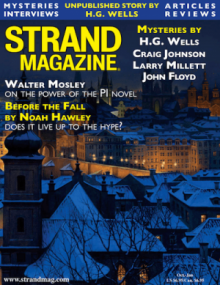 The fall issue of the Strand will include a short story by H.G. Wells that has never been published before, titled “The Haunted Ceiling,” this hidden gem is part supernatural, part psychological and is rich in atmosphere. 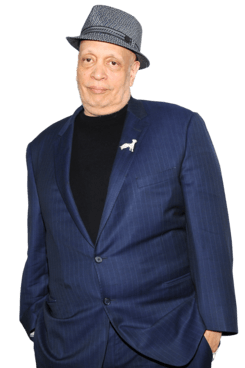 Our 50th issue will also feature a exclusive interview with the talented and prolific Walter Mosley, where the celebrated author of the Easy Rawlins series spoke about noir legends, the craft of writing, and what inspires him to write, as well as fiction by Craig Johnson, John Floyd, Jeffrey Pearce, and Larry Millet. 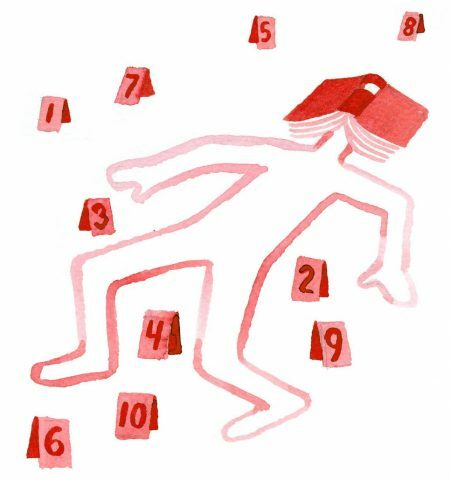 Although it wasn’t done by design, this year’s 10 Best Crime Novels fall neatly into various subgenres. So what you’re really getting are my choices for: Best Rural Mystery Set in Mississippi, Best Mystery Featuring a Drug-Addicted Private Eye, Best Historical Mystery Set in the 14th Century and so on. CHARCOAL JOE. 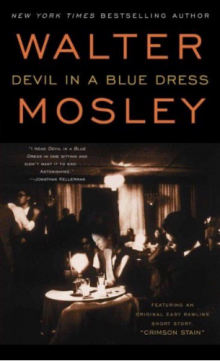 By Walter Mosley. (Doubleday, $26.95. )Mosley’s mellow private eye, Easy Rawlins, is talking his way through another case in this period mystery set in 1968, when black neighborhoods are still seething with rage after the Watts riots. In this heated climate, Easy is . . . well, easy. No furies in his brain, no fires in his gut, just an unquenchable curiosity about people and their obsessions. Favorite characters like Jackson Blue and Fearless Jones provide backup for Easy, an unconventional hero who’s unafraid to lower his fists and use his brain. Whatever you think of Marvel’s Luke Cage, you can’t say it’s not literate. 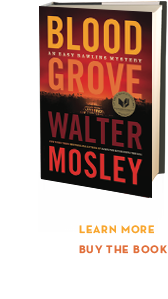 A bevy of books are either seen or name-checked throughout the latest Netflix superhero series, and one that gets a particularly bright place in the spotlight is Little Green, a novel by one of the most prolific and acclaimed living crime-fiction writers, Walter Mosley. In the second episode, two of the leads debate the comparative merits of Mosley and fellow African-American crime novelist Donald Goines — and the one going to bat for Mosley is none other than the title character. As it turns out, the feeling of respect is mutual: Mosley is a longtime superhero-comics geek and grew up reading Luke’s initial comic-book adventures in the early 1970s. We caught up with the author to talk respectability politics, the thorny issue of colorism, and why he thinks Spider-Man was the first black superhero. 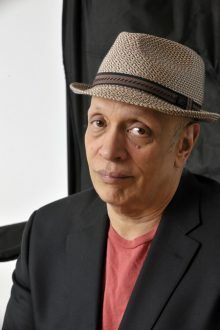 Author Walter Mosley explores the mysteries of life, labor and freedom in the 21st century – from the failures of global capitalism and the impossibility of socialism, to technology’s toll on humanity’s understanding of itself, its needs and its limitations – and explains why building a future that serves humankind starts with destroying the ideological frames that reduce people to servants of a system, not masters of their potential. In 1990, Walter Mosley first told the story of black postwar LA through Easy Rawlins, an Army vet turned private eye. It became Mosley’s best-known series. He discusses Easy’s creation and journey.